Will Stewart’s first full-length release as a solo artist, County Seat, is due out on April 6th on Birmingham’s Cornelius Chapel Records. 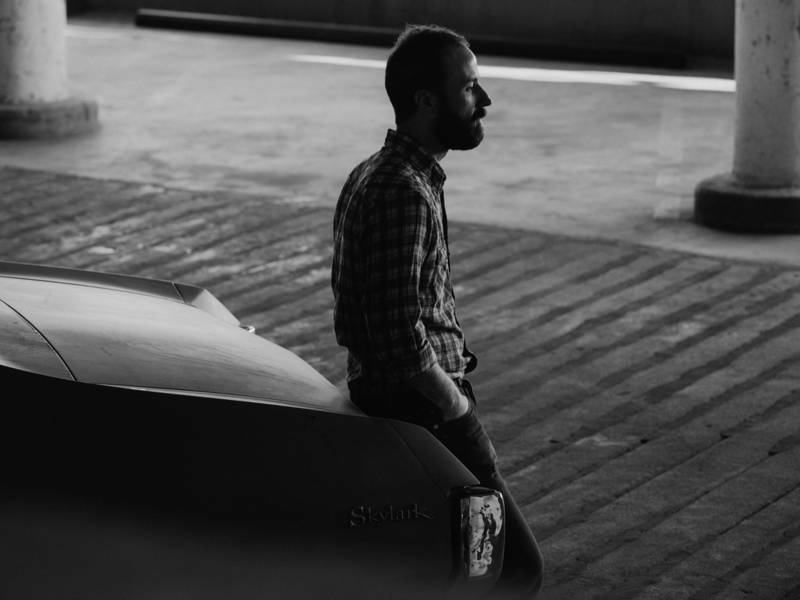 His heartfelt, unvarnished take on the modern South and his distinctive Americana-tinged sound have already garnered attention from the likes of Rolling Stone and American Songwriter. The Birmingham native will be performing at SXSW this spring and at Sloss Music & Arts Festival this summer. You returned to Birmingham in 2016 after a decade based in Nashville. What drew you back, and what inspired you to begin working on your solo debut? Were the two related in any way? Birmingham just felt more like home. Nashville is a very transient city – folks constantly moving in and leaving. As a result, it was kind of hard for me to settle into a vibe that felt grounded and secure, if that makes sense. I learned so much about myself, met so many lifelong friends and grew into a confident songwriter while I was there, though. I’ll always have a warm and fuzzy feeling for Nashville. You recorded County Seat in a series of live takes over two days. How do you think that the recording process influenced the album’s sound? I like recording in situations that kind of force you to approach your performance with a sense of urgency and focus. I’ve never booked more than two days in a row at a studio. Mostly because of limited funds, but also because it forces you to be prepared and focused. While County Seat was recorded in a very compressed time frame, its lyrics tackle the subject of time from a much broader lens, from looking back with nostalgia — or a tinge of regret — to trying to find peace with the present. Can you talk a bit about your songwriting process and what inspires you? Yeah, that’s a nice way to put the overall theme. I’m having a lot of transitional feelings at the moment – really ever since I moved back to Birmingham in 2016 – and a good chunk of the record grapples with those feelings. As far as the writing process goes, I usually just sit down in my living room with my guitar and try to get in the zone of playing and humming melodies. If I play a chord progression or melody I think has potential, I’ll try to catch some words or themes that might fit with the melody and write the lyrics around that theme. Sometimes I’ll write the lyrics before any music, but more often than not, I’ll write music first. Re inspiration: I’m inspired by my friends and other artists. By nature. Good deeds. In everyday simple things. 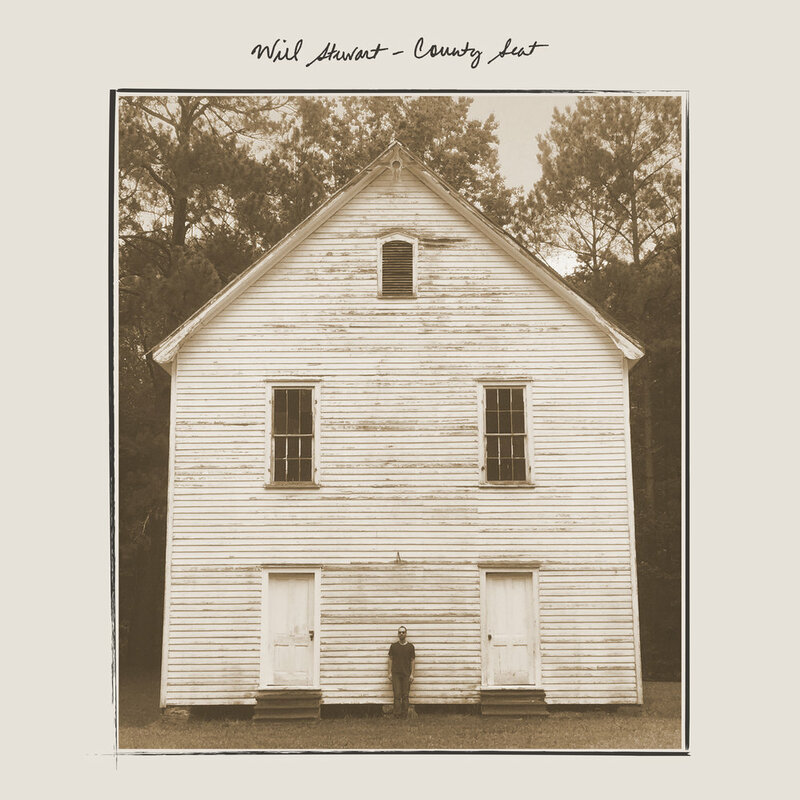 In addition to being a record about time, County Seat is very much a record about place. How does your relationship with the physical and cultural landscape of home inform your music? I’ve always felt connected to nature – whether that’s being on a river, walking through the woods, being in the mountains, etc. I wanted this album to reflect the natural beauty of the rural parts of Alabama – lush and pastoral. Subtly beautiful. Alabama isn’t flashy – it doesn’t have the grandeur and scale of other states, but if you’re patient and know where to look, you can find the magic. That’s what I wanted to the album to convey. The music scene in your hometown has certainly evolved over the last decade. What appeals to you most about Birmingham’s current music scene? What do you hope to see more of as it continues to grow? The music scene in Birmingham could go toe to toe with any city in the US, in my opinion. We have indie, garage rock, dream pop, noise/ambient, hip-hop, Americana, country, metal, blues, bluegrass, jazz, soul, electronic, funk/disco, punk, dance – one of the most varied scenes I’ve ever witnessed. I’d like to see more venues/art collectives pop up around town – it’s going in such a cool direction – we just have to find a way to keep growing and have spaces that allow bands and artists to cultivate their craft and thrive. There’s no other place I would want to be right now.